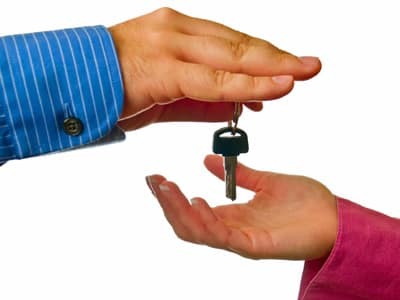 The vehicle you’re driving could be your key to affording the vehicle you want to buy. You have a couple of options for selling your current car. You could go the private sale route, posting to local trade groups and hoping someone will call with a reasonable offer. Or you can turn to Sycamore-DeKalb Auto Group for a generous quote and a sure-bet deal that will make your new vehicle all the more affordable for you! If the choice seems simple, that’s because it is! When you let our trusted automotive experts buy your car, you won’t have to do the legwork yourself, or worry about low-ball offers from potential buyers who might not know how much your vehicle is really worth. We have a team of automotive experts who will examine and appraise your vehicle and give you a quote that you’ll be happy with. Your vehicle has served you well for many miles. 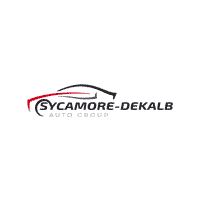 Now it will serve you well one last time, as you get a great offer that you can use toward the purchase of your new vehicle from Sycamore-DeKalb Auto Group. You will be amazed at how affordable your new or used car, truck, van, or SUV can be when you roll the value of your old car into the purchase price of your new one. Contact us with any questions you may have or to get more information about selling us your car! Your new or used vehicle is in stock now at one of our amazing dealerships in the Sycamore and DeKalb, IL areas. Among our seven stores, you’ll find a hugely diverse inventory of vehicles of all different makes and models, but two things remain constant: excellent prices and unbeatable customer service. Go ahead and explore our inventory to find your ultimate new car, truck, van, or SUV now. If you like the prices you see on our site, just wait until we’ve factored in additional savings from our special offers and incentives. We can’t wait to show you all the ways to save on your dream car, so visit one of Sycamore-DeKalb Auto Group’s convenient dealerships today!